Simon Pegg, the actor best known for his lead roles in “Shaun of the Dead” and “Hot Fuzz” as well as “Run Fatboy Run”, has recently undergone weight loss to the point of a complete body transformation. In fact, many fans and other actors who have worked with him have admitted that they wouldn’t have recognized him. Simon Pegg, now 46 years old, took on a role for a very specific body shape. His appearance needed to be quite lean and the body description for the character was extremely specific. The actor took it on and showed that he was up to the task of getting into shape to achieve his character’s precise appearance. Nick Lower was hired as a personal trainer for Simon Pegg. 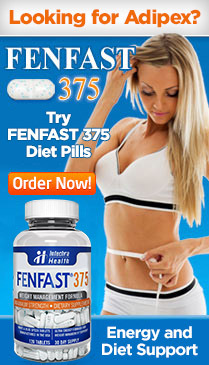 His efforts involved six months of strict diet and exercise. The actor brought himself from 170 pounds to 150 pounds. His body fat level dropped from 12 percent to 8 percent. 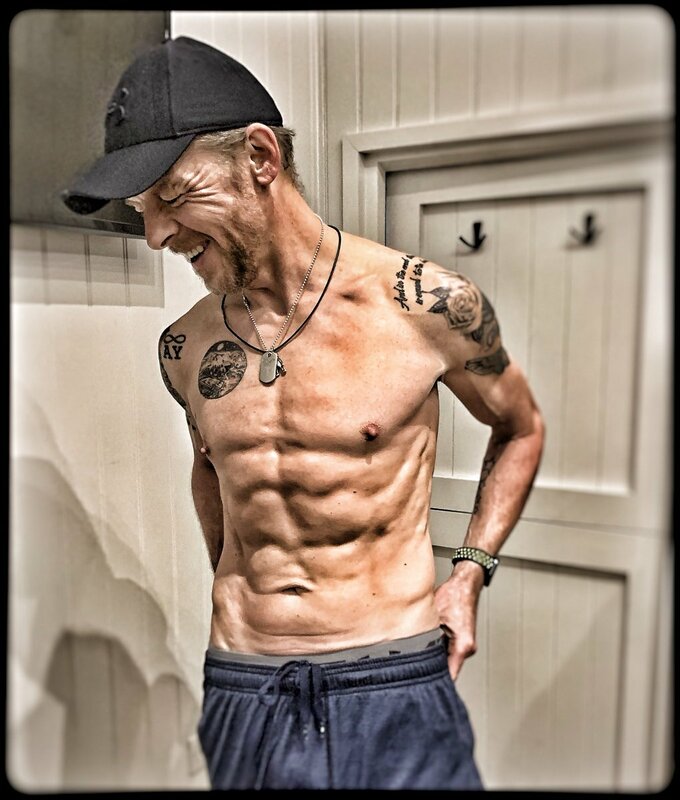 To achieve this, Simon Pegg found himself focusing on circuits, core, strength and trail runs of 60 km (37 miles) per week. Clearly, this workout routine was not meant for the faint of heart. Moreover, it also included a nutrition plan that was designed specifically for the actor’s personal health needs and fitness goals. Lower proudly posted “6 months of hard work has paid off and I tip my hat to you sir” on his social media accounts when Pegg reached his target. A number of celebs, including several who have worked with Simon Pegg, admitted that they didn’t even recognize him in the photo when they first saw him. That said, there was considerable applause for his hard work and for the outcomes he was able to achieve. Simon Pegg, himself, also responded to his personal trainer’s post, retweeting it on his official twitter account. Commented about the intense fitness regimen that it also included an additional point Lower hadn’t included: “Also occasional mild grumpiness…”. The film Simon Pegg was training for is called “Inheritance” and is a thriller also starring Chace Crawford, Connie Nielsen and Lily Collins. This is clearly a very different role than the ones for which Pegg is already known. In fact, in Run Fatboy Run, a prime focus of the movie was Pegg’s character, Dennis, and his inability to find the motivation to become active and lose some weight.